Dr. Schwartz grew up on a farm in Idaho. He graduated from Washington State University in 1981, and started his career in Veterinary Medicine in Woodburn, Oregon. 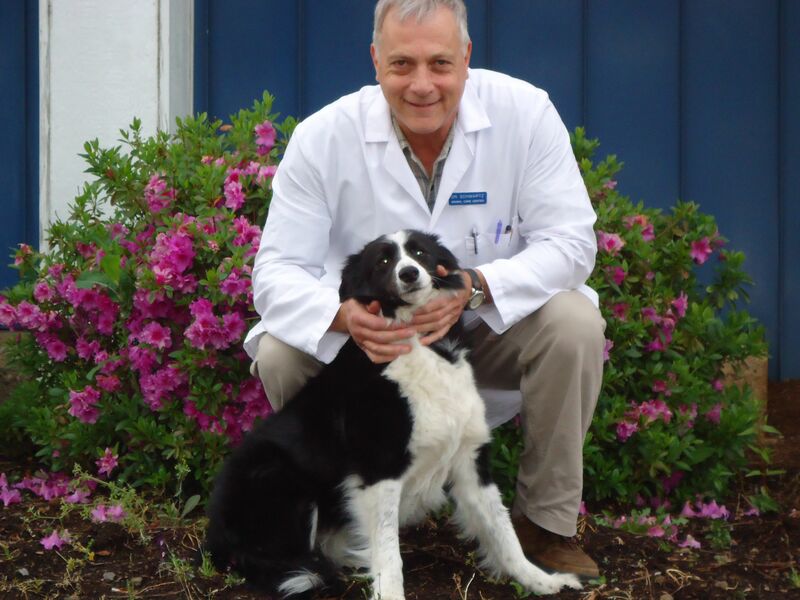 In 1995, Dr. Schwartz opened Animal Care Center Veterinary Clinic. In his spare time, Dr. Schwartz enjoys hiking, fishing and spending time with his grandson Quentin and granddaughter Opal. Dr. Schwartz's family includes his wife Linda and his four children. He has a smart Border Collie named Kip and cute cats named Sweet Thang and Trouble. Dr. Slama is a lifelong Salem resident who graduated from South Salem High School. He received a BS in Biology from Oregon State University, and completed his Doctorate in Veterinary Medicine in 1991, also at OSU. 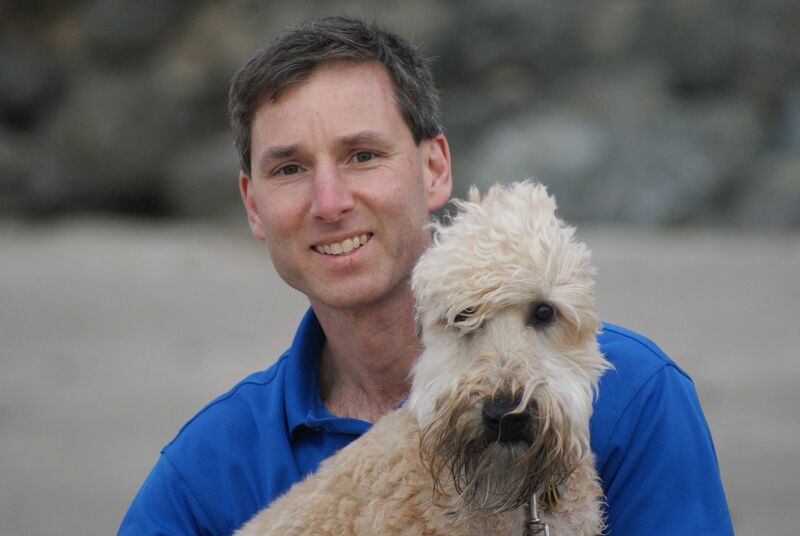 He has been practicing small animal medicine and surgery in Salem for the past 20 years. He joined the team at the Animal Care Center in March of 2010. When not at the clinic, you'll find him immersed in one of his many hobbies. He enjoys running, swimming, golfing, camping and traveling. Doug's family includes his wife Leilani, and their children Tim and Ellie. Four-legged family members include his cat Gracie, and a turtle named Kenny. Heather grew up with animals, and when she was very young, she watched a cow being born and decided then she wanted to work with animals when she grew up. She has been working with animals ever since. She got her first job at a veterinary clinic in 1998, and after working there a short time, she knew this was something she wanted to do the rest of her life. She became a certified technician in 2002. 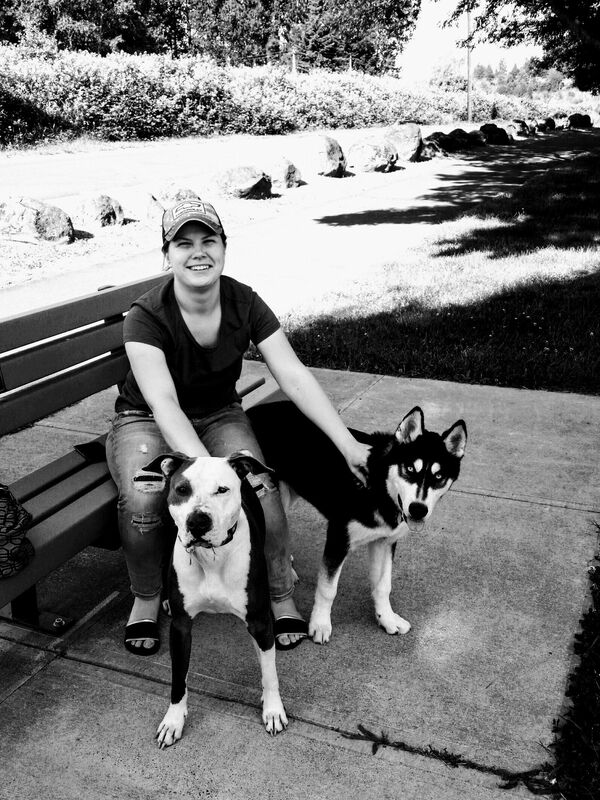 She joined the Animal Care Clinic family in February of 2013. Heather is married to Rick and she has 3 beautiful children: Sarah, Kiara and Jeffrey. 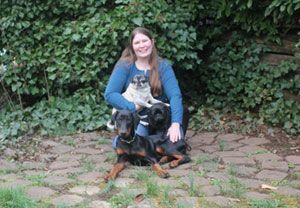 Her four-legged kids are Gogi the Pug, Beatrix the English Bulldog, Spring the Labrador, two cats named Shadow and Stripes, and 2 horses named Orion and Zuzu. In her free time she likes to go hiking, horseback riding, doing crafts and baking. Nancy grew up in Torrance, California. She went to UC Davis for her undergraduate studies and while there began her career in Veterinary Medicine. At UC Davis she worked for 18 years taking care of cats used for research studies. 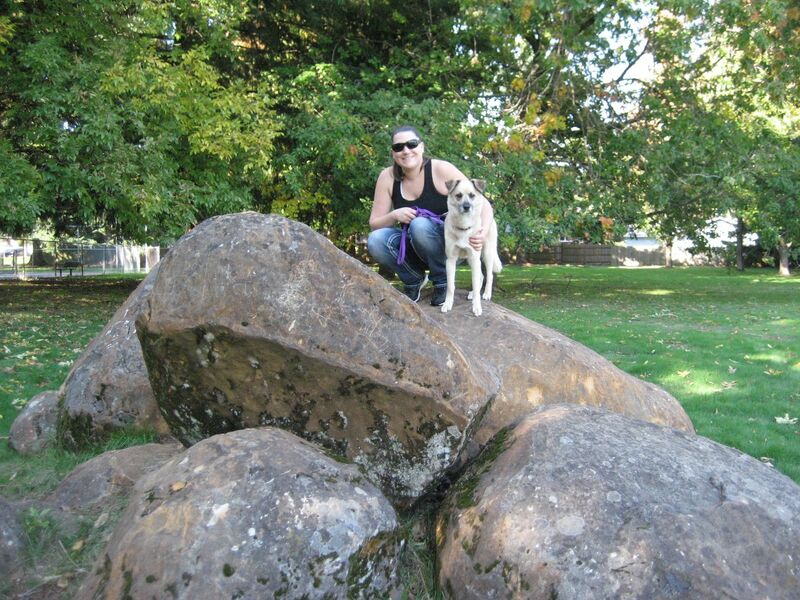 Nancy moved to Oregon and worked for a mixed animal practice in Woodburn, Oregon. She joined the Animal Care Clinic family in May of 2013. In her spare time Nancy enjoys gardening, reading and being outdoors with her many dogs and cats. Jenny grew up in Gervais, Oregon. Animals have been a passion of hers for as long as she can remember and she always hoped that someday she would get the opportunity to work with them. She joined the Animal Care Center family in April of 2015. Jenny and her spouse Tim have a daughter named Delaney, a son named Wes, and one rescued Shepherd mix named Kahlua. In her spare time, she enjoys spending time with her family, exploring Oregon, cooking and gardening. 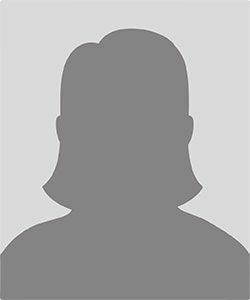 Sofiya was born in Russia, but raised in Salem, Oregon. She is the oldest of seven kids. She joined the Animal Care Center family in March of 2019. Sofiya has five four-legged kids, a Husky named Dak, a Pit Bull named Nala, and three cats named Cloe, Dakota, and Peanut. In her spare time, she likes to hike, camp, fish, and basically do anything that involves the outdoors.